Today, I’m gonna talk about a documentary which is about Alejandro Jodorowsky’s Dune, a cinematographic masterpiece which was never made. Alejandro Jodorowsky surely knows how to make a perfect surreal movie and it’s evidence is his movies: El Topo, The Holy Mountain, Fando y Lis which are no doubt surreal marvels. 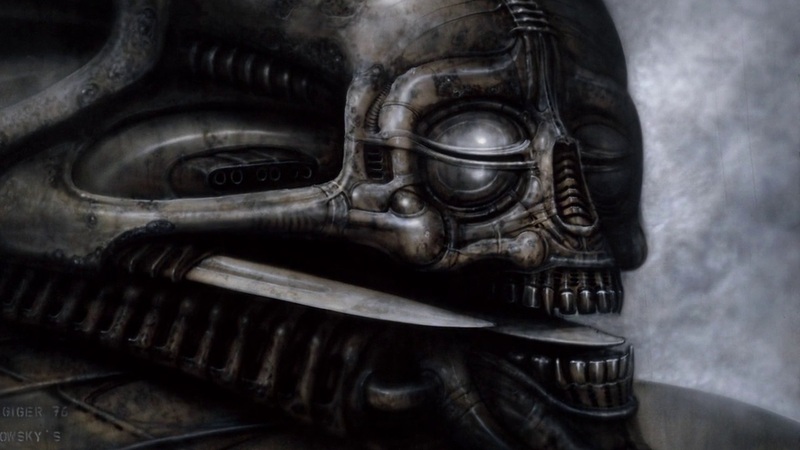 How such a film was never made maybe because Hollywood was scared of Jodorowsky’s Dune that it would open minds of people and Hollywood not wanted masterpieces but blockbusters. And thus we saw Star Wars otherwise Jodorowsky’s Dune was way ahead of it’s time. Michel Seydoux, Jean-Paul Gibon, Nicolas Winding Refn, Richard Stanley, Gary Kurtz, Devin Faraci, Drew McWeeny and Brontis Jodorowsky also made appearance plus commented on Jodorowsky’s Dune. 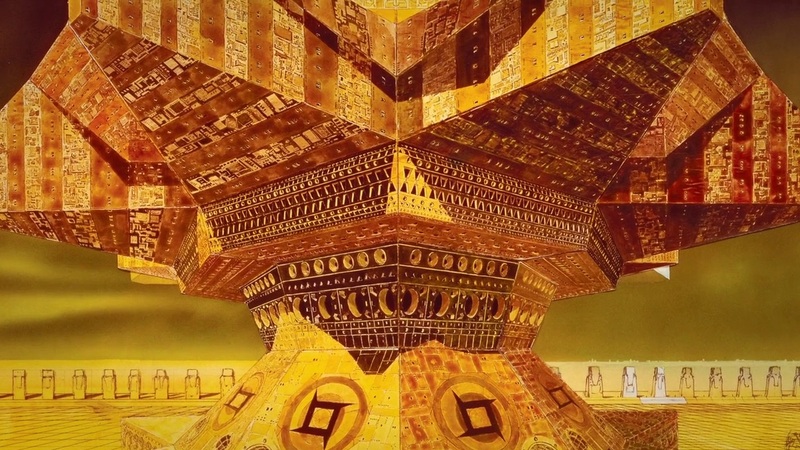 Jodorowsky’s Dune also shows us how much hardworking Jodorowsky’s spiritual warriors were. For instance, Jodorowsky trained his 12 year son Brontis Jodorowsky karate, judo, aikido and atemi-jitsu six hours a day, seven days a week for two year by stunt coordinator Jean-Pierre Vignau because Alejandro wanted Brontis Jodorowsky to be the character himself. This is called madness, madness of a true warrior and artist which no doubt Alejandro Jodorowsky is. 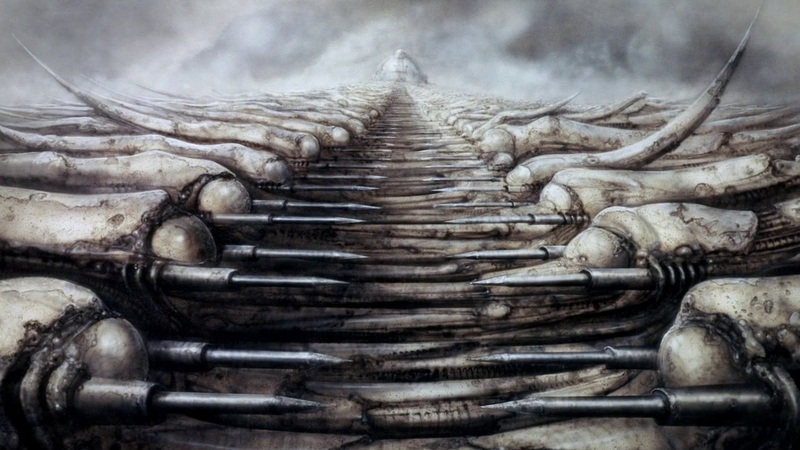 Just look at the following recruited spiritual warriors for making Jodorowsky’s Dune. What you need more, there was abundance of talent in Alejandro Jodorowsky’s selected spiritual warriors: Salvador Dali, Pink Floyd, Mick Jagger, David Carradine, Orson Welles, Magma, Moebius, H. R. Giger, Udo Kier and they all said “Yes”, “Yes”, “Yes”. Salvador Dali agreed to work with Jodorowsky but he wanted to be the best paid actor in Hollywood. He wanted $100,000 per hour but Michel Seydoux said that they will give him $100,000 per minute. Dali became excited and said that he’s the only $100,000 per minute actor in the world. 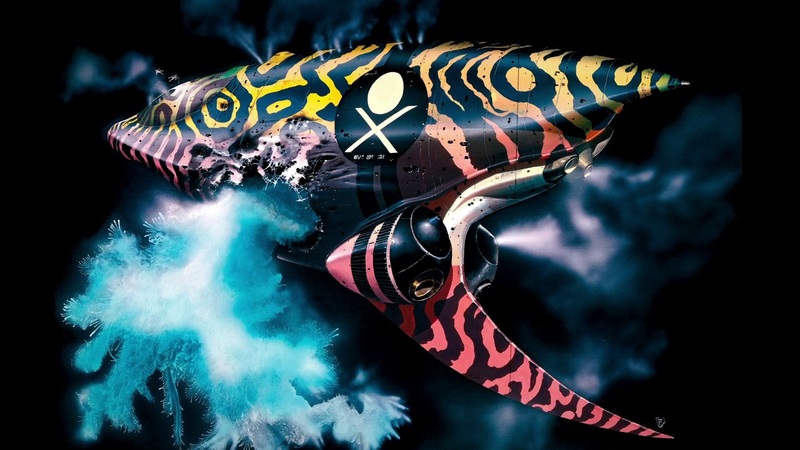 Jodorowsky’s Dune was beyond the imagination of Hollywood. How can you say no to Alejandro Jodorowsky? Hollywood! Are you kidding me? How can you say no to the greatest movie to be made? Yes Hollaywood! 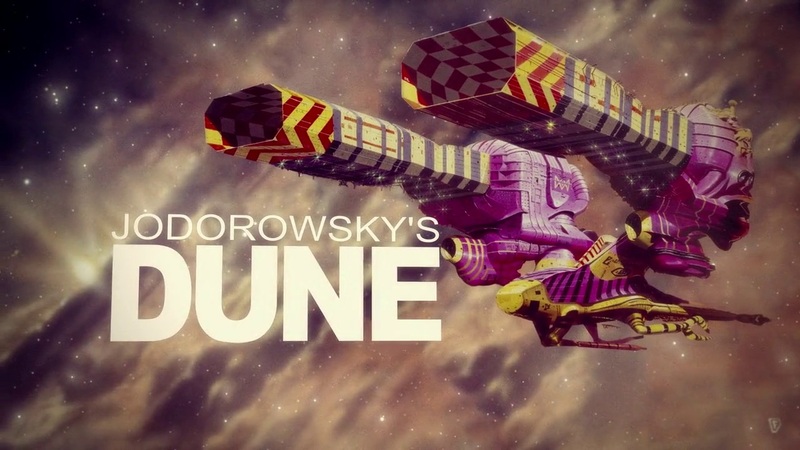 You can say no to Jodorowsky’s Dune because you have got no imagination at all. You’re just encouraging copy/paste technique. Stars Wars is nothing or any of your blockbuster movie is nothing when you see that it’s all copied from Jodorowsky’s Dune. I hope a great art director living at any corner of the world can make this movie just like what Alejandro Jodorowsky wanted it to be like or maybe his son can make it. Jodorowsky’s Dune has become my second favorite documentary film after Crumb (1994). It’s a must watch documentry film for all cinephiles out there.